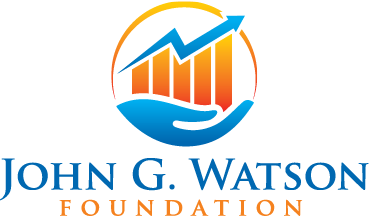 In 2012, the John G. Watson Foundation was established by the Tech Coast Angels (TCA) as a memorial fund in honor of John G. Watson. He was an active investor committed to innovation and further development of the prevalent entrepreneurial climate within San Diego. John was a mentor to many and encouraged, promoted, and supported innovation in the startup community. The John G. Watson Foundation works to carry on his legacy and dedication to innovation by backing a variety of entrepreneurial businesses, individuals, as well as events and activities in the area, including competitions, scholarships and workshops. Today the foundation is supported through donations, private and public grants, and revenue generated through the investment of the Foundation’s endowment. The Tech Coast Angels Quick Pitch competition is one of many events supported by the foundation over the last 5 years and Tech Coast Angels shares in the same mission as the John G. Watson Foundation; to continue funding of new and existing entrepreneurial initiatives.